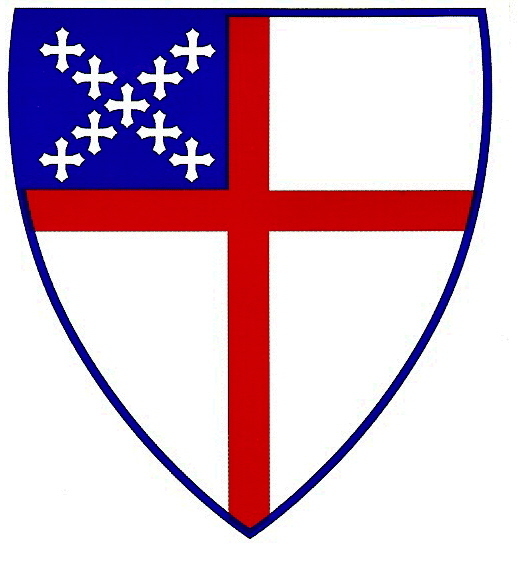 The Episcopal Church (TEC) is one of the 38 independent churches of the worldwide Anglican Communion that trace their roots to the Church of England. Each of these churches use its own version of the English Book of Common Prayer. The prayer book contains the liturgies for Sunday worship, communion, and baptism, and other services for particular occasions such as marriage and burial. The Episcopal Church uses the Book of Common Prayer, 1979. Our presiding bishop is the Most Reverend Michael B. Curry.